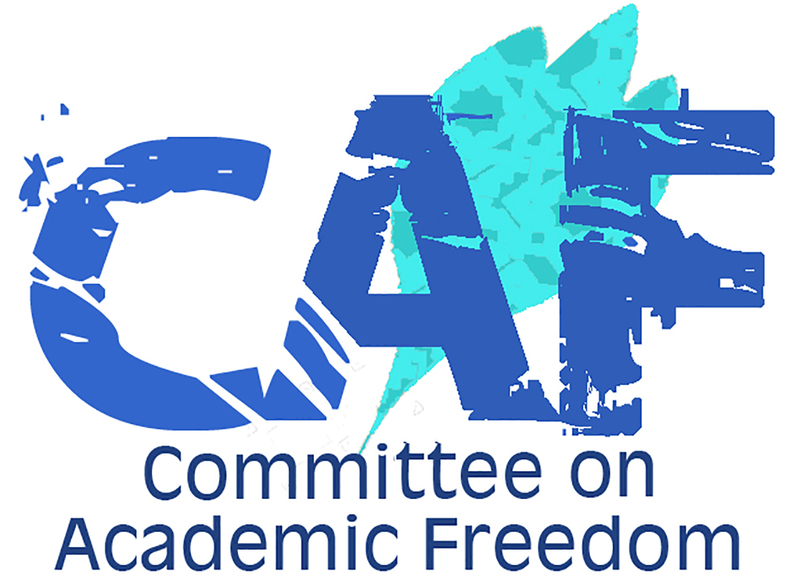 We write on behalf of the Middle East Studies Association (MESA) of North America and its Committee on Academic Freedom to express our deep concern about the suspension from teaching of Dr. Mona Prince, a professor of English literature at Suez University. In a letter to Dr. Prince dated 8 March, Dr. Mohammed Mazen Galal, the head of the English department, alleges among other charges that her lectures engage students without any reason in “details which spark controversy.” Dr. Prince says these charges stem from an assignment in which she asked students to compare images of God and Satan in John Milton’s Paradise Lost with those in Neguib Mahfouz’s Awlad Haritna(Children of Gebelawi in English) and Amal Donqol’s poem “The Last Days of Spartacus;” if true, this would amount to a violation of Dr. Prince’s academic freedom and a form of censorship. We find Dr. Prince’s allegation particularly plausible in light of the fact that Dr. Galal’s letter refers to previous incidents in which Dr. Prince was penalized for “inciting argument and problems in the university.” In fact, we wrote to you on 7 May 2013 to protest the informal suspension of Dr. Prince on another occasion for what the university deemed “inappropriate” discussions in her classroom. Dr. Prince is a professor of literature in the Department of English at Suez University and the author of several novels, including Three Suitcases for Departure, and the non-fiction book Revolution Is My Name: An Egyptian Woman’s Diary from 18 Days In Tahrir. At the beginning of the Spring 2017 semester, Dr. Prince was teaching two courses – “Literary Texts” for first-year students and “Novel and Prose” for third year students. According to a letter dated 21 February 2017 to Dr. Prince from Dr. Galal, the English department faculty decided on 13 February to have another teacher, Dr. Mohammed Abd el Wehab, replace Dr. Prince in the classroom for the first six weeks of the semester, with Dr. Prince returning to teaching for the remaining six weeks. During her suspension from teaching, Dr. Prince was to undertake administrative duties, including translating the department handbook. Six weeks later, however, Dr. Prince was not permitted to return to the classroom; the department had decided that Dr. Abd el Wehab would continue teaching Dr. Prince’s students until the end of the semester. In a letter dated 8 March 2017, Dr. Galal informed Dr. Prince of the reasons for her suspension. The department’s allegations fall into two categories: non-performance of basic faculty duties, and bringing “controversial” issues into the classroom. The letter alleges, for example, that Dr. Prince came to campus only two days a week, that she was not present for office hours, that her students do not perform as well as students in other sections, and that she submitted her grades late. Dr. Prince disputes some of these allegations. She deserves an unbiased investigation of these claims. We encourage you not to violate Dr. Prince’s academic freedom by penalizing her for offering innovative assignments and encouraging open discussion in her classroom. We further request that any investigation into allegations that she fails to perform her basic faculty responsibilities, such as timely grading of exams, be conducted in a fair and unbiased manner consistent with university procedures and regulations.